Today, I am sharing a super-simple Christmas cookie recipe – when you’re in a hurry, cake mix comes to the rescue! These are festive and so yummy! You can use a food processor to crush the peppermint candies, or put them in a few layers of wax paper or large zip-lock bags and let the kids wack them with a rolling pin. In a large bowl, stir together all of the wet ingredients. Stir in the cake mix, chips, and 1/3 cup of the crushed candies. Mix until well combined. Bake about 8 minutes until just set but not brown. Cool on baking sheet about 2 minutes, then remove to cooling racks. 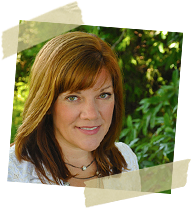 Get the downloadable recipe sheet by clicking here. This article was posted in Christmas/Holiday, Desserts, Featured, Recipes & Food. Bookmark the permalink. Follow comments with the RSS feed for this post.Post a Comment or leave a trackback: Trackback URL. YUMMY! I might use these tomorrow for the cookie exchange I’m going to. I was going to make lemon bars, but these are more festive. Thanks for sharing! These cookies look so good. I love peppermint. My favorite cookie, so far, is oatmeal chocolate chip. 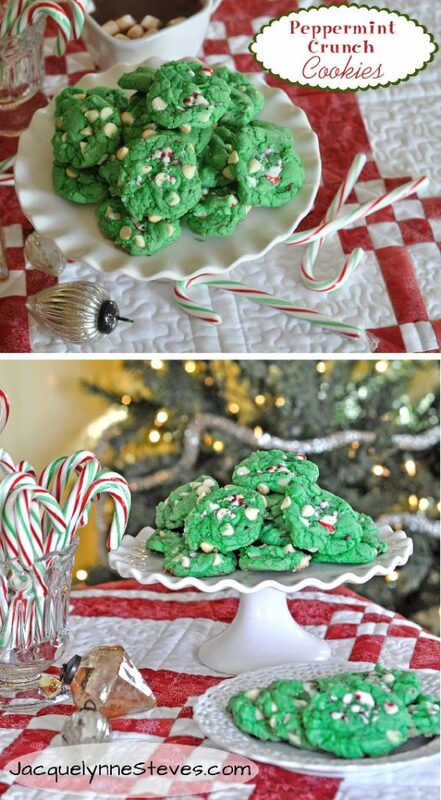 It may be peppermint cookies after I make these. Thank you for the recipe. I also have to wait to bake cookies since I am a cookie monster as well. I am going to try these in the morning thanks so much for all you do for us! Have a Merry Christmas and enjoy the time with your family. Merry Christmas and a Blessed New Year to you and your family. I don’t know how you keep up with all you do and publish! Always love to get your posts. Baking tomorrow. These are definitely on the list. Thank you and Merry Christmas? These look delicious and so festive. Just may have to try them this year! My favorites are pinwheel cookies. It is the way I keep my mother-in-law’s memory alive. She always made them this time of year. Any type of cookie is my favorite. I, like you just love those easy to hold, sticky, gooey cookies. What a marvelous invention dontchathink? 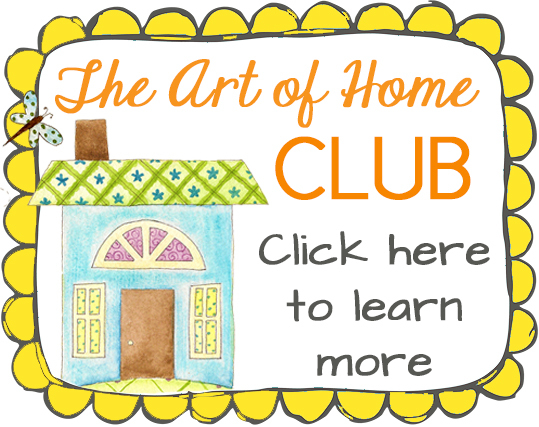 I am loving th club, doing lots of embroidery and loving it. Our family has a cookie bake-off every Christmas. My daughter won last year, the year before, my son. 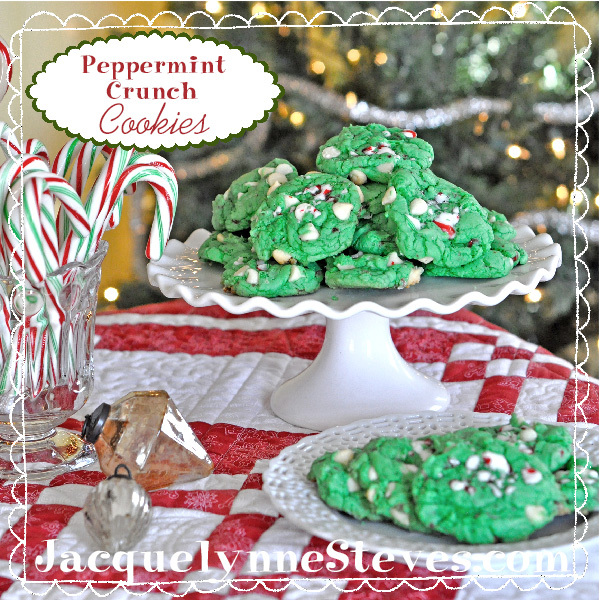 I just printed your peppermint recipe to enter. Wish me luck! These sound good. Thanks for sharing. Thanks for the recipe. Will definitely add this recipe to the baking list this year. Look good. These look delish! Hope to make them this Christmas…..Fingers crossed! Still have tons to do before then, like many others do. Girl power — we can do it!!! Yummy!! Thank you for sharing your easy cookie recipe. They look wonderful, and perfect for the busy time we all have. Stay well and glad you and yours survived illnesses and back to wellness now. These look delicious. I just found out you can buy pre-crushed peppermints at Jo-Ann’s and Michaels! The cookies sound great! Thank you. Thank you so much for the cookie recipe. I can’t wait to try this! Marilyn R.
Thanks, Jacquelynne. I want to try these with wintergreen candies and wintergreen extract. My favorite, isn’t Christmas without them, ia a cookie that I have made for the past 50 years; Cherry Nut Nuggets.